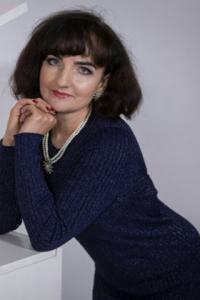 Self description: I am positive and romantic woman who dreams to meet the biggest love in her life. I have much to give to my man and hope to meet him soon, to be together till the rest of our lives and to live in a cozy home. I am a person who prefers to give more than to take. Hobbies and interests: I enjoy reading, listening to the music, walks on the open air and cooking out. I like to unite my family and to have fun with dear people. What you are looking in your partner: I dream to meet a kind, responsible and caring man who is not afraid to start a new life. I know that it is not easy but I will always support my man and we will do everything together.